Nikki Scott Photography: I ♥ my clients! Somedays it's the little thoughtful gestures that people think of that make it all worth while! 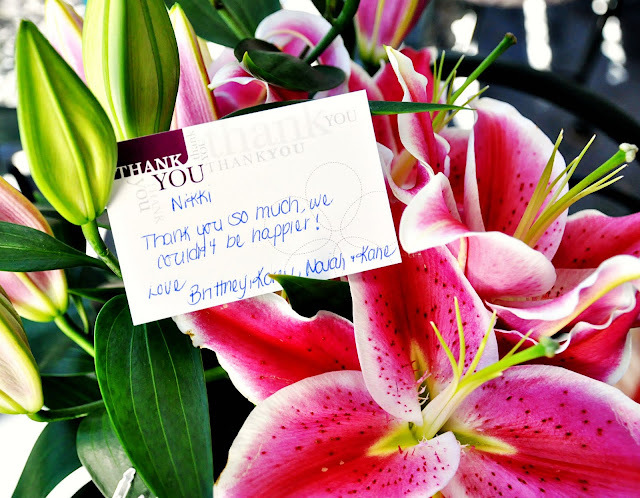 Thankyou so much Brittney! !